If your document needs authentication for another country, you need an apostille. Our apostille services include original documents, notary and mobile notary, and shipping services. Costs are affordable! If your document needs a notary seal, we would be happy to do so with the proper identification, drivers' license, state identification or a current passport. Our notaries are recognized by the State of California. If the notary is part of the apostille service, there is no charge, otherwise, the charge is $10.00 per document. We are also able to translate original documents that you cannot send to Google Translate - and we have humans doing it, not a computer that might get it wrong. An apostille is a method of authentication, which comes from the French to certify, authenticate or complete. Apostilles are used when documents need to go from one country to another country, for example, a birth certificate would be something that would require an apostille if it were going from the United States to any of the Hague Convention countries *. Put simply, an apostille is a certificate that is attached to another document so that it will be accepted when used overseas. All documents must be original documents, and must be presented to Apostille-Notary-Glendale for authentication. We recommend sending us a scanned copy of the document before sending to us. We also recommend using a messenger service like Quick Pick Messenger Service in Los Angeles to safely transport your document(s) to us. These are documents that might need a notary seal, such as corporate documents, by-laws, declarations, affidavits, etc. All documents, except those certified by the California registrar, must be notarized. Documents that already have a certification such as birth, marriage, divorce and death certificates must be from a California registrar. You can get certified documents from Vital Chek quickly. Apostille-Notary-Glendale only accepts PDF and JPEG format files. Which type should you use? Use PDF for documents that are more than one page, and jpg for documents that are a single page. Check your scanner's user manual to find out how to change the file type. * The current list of Hague Convention countries can be found at http://hcch.e-vision.nl/index_en.php?act=conventions.status&cid=41. Prices are subject to change without notice. Please contact Apostille-Notary-Glendale for current costs. Apostille-Notary-Glendale is part of Jenny's Family of services. Please visit Jenny's Immigration Services, Jenny's Postal, and be sure and make a donation to the Glendale Community Senior Services Center, which is partially funded by Apostille-Notary-Glendale. Apostille-Notary-Glendale is an equal opportunity employer and provider. 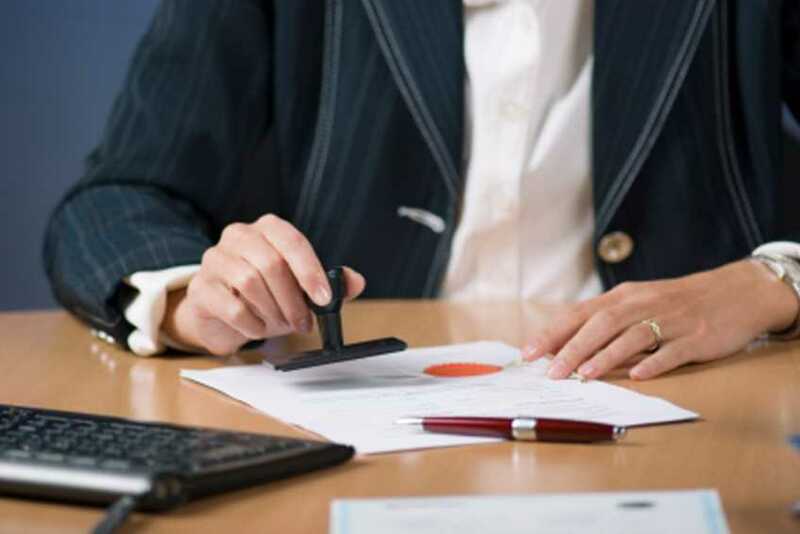 Apostille-Notary-Glendale is not a law firm, and its agents are not attorneys. Please contact a licensed attorney or your local bar association for all legal matters. Copyright © 2015 - 2019 Apostille-Notary-Glendale. All Rights Reserved.